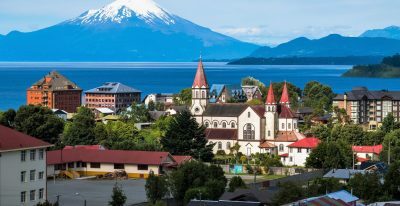 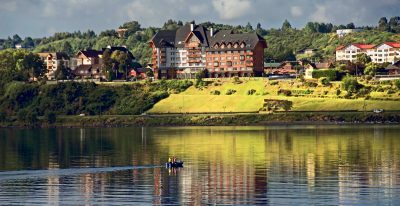 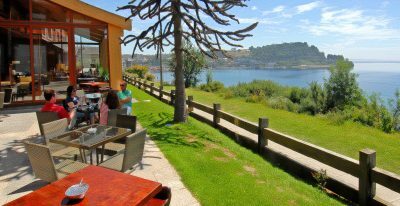 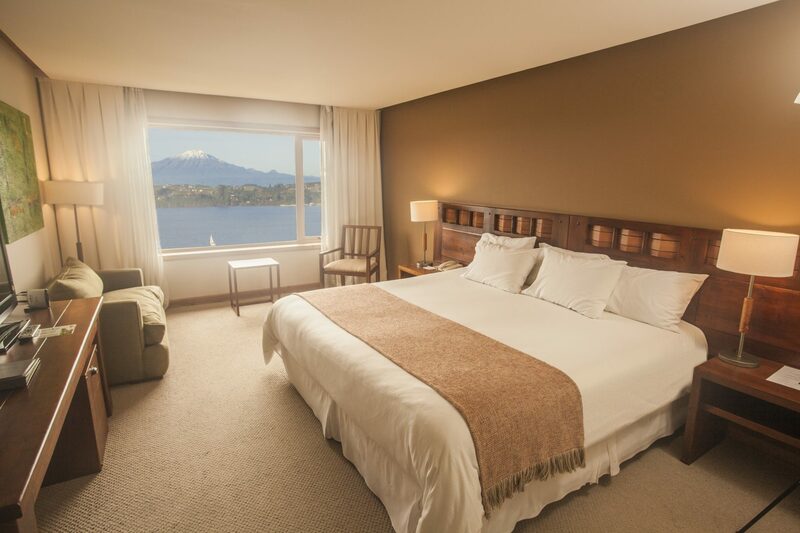 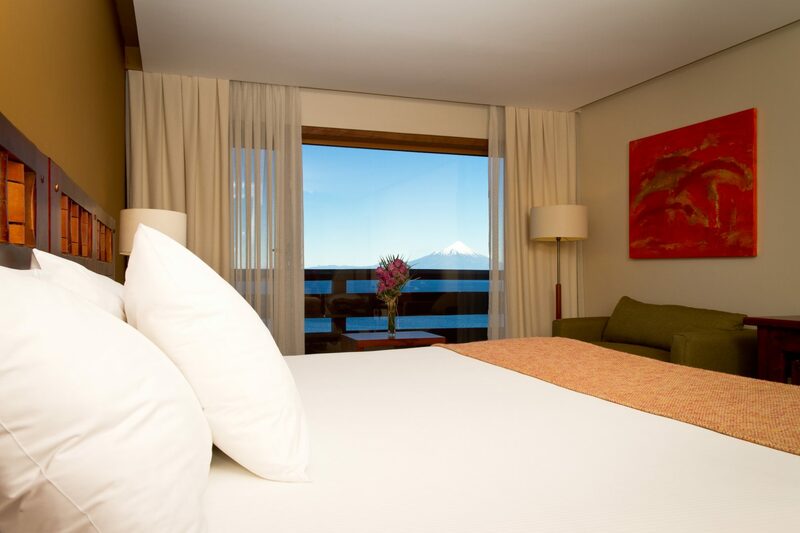 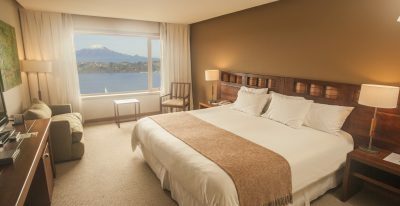 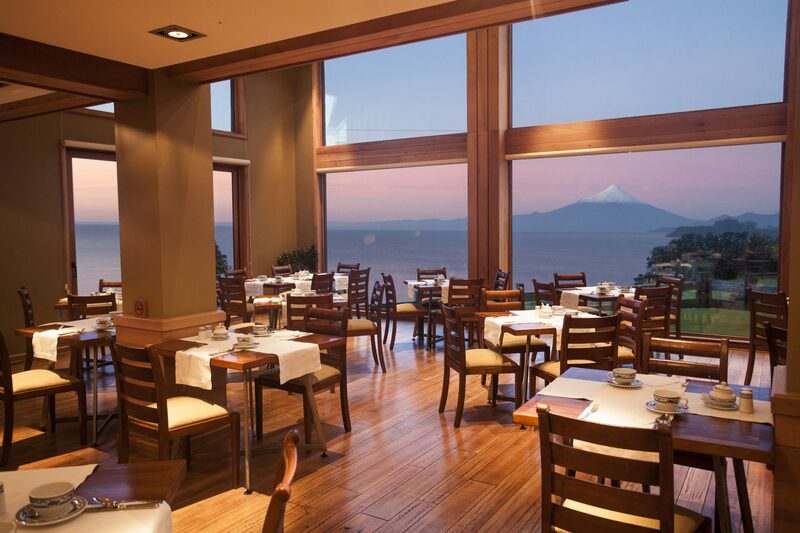 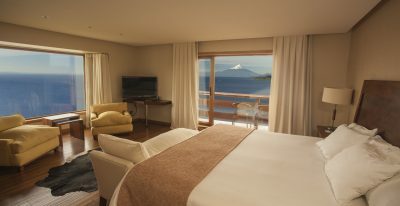 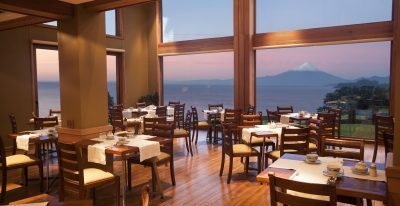 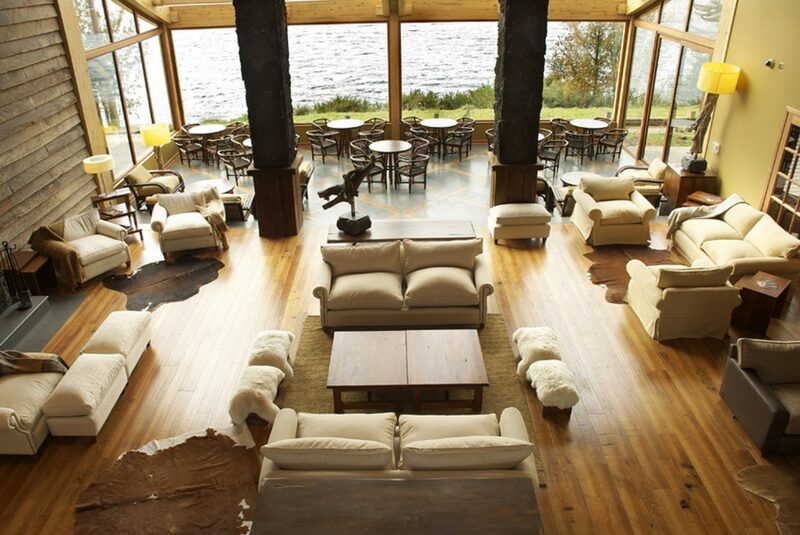 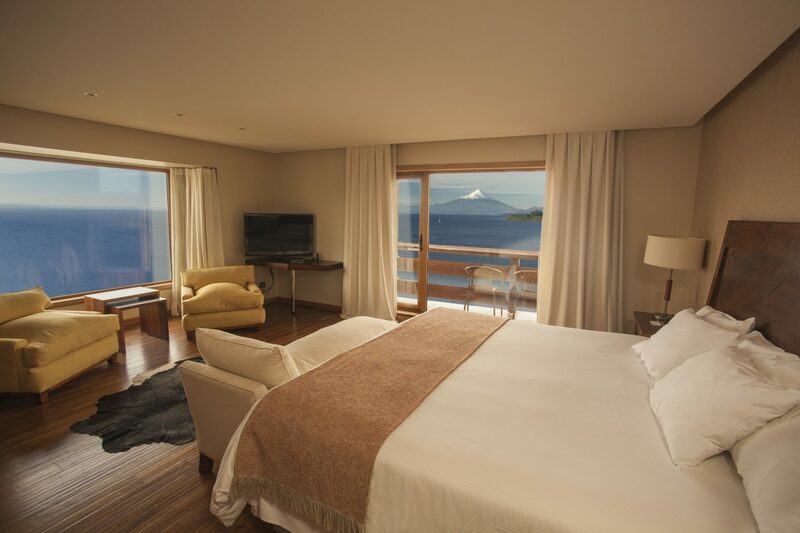 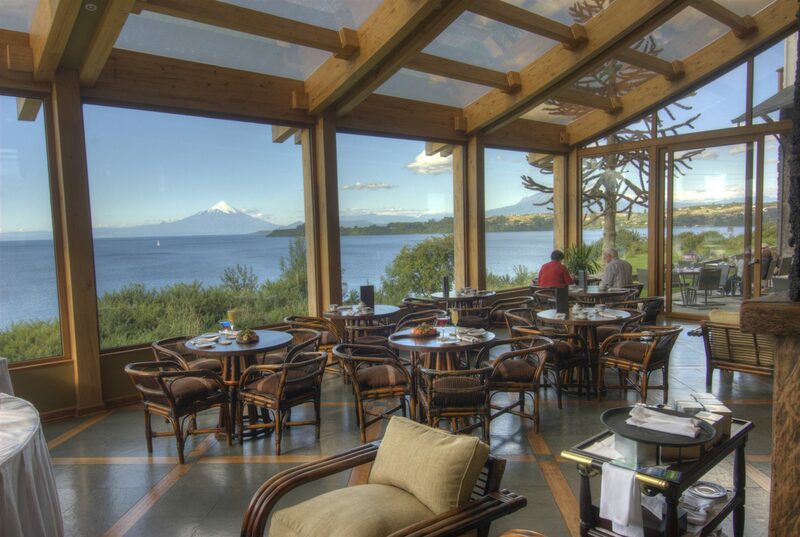 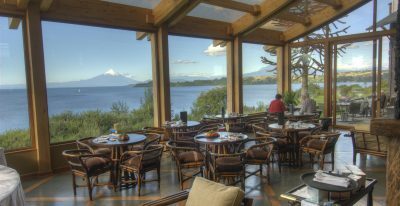 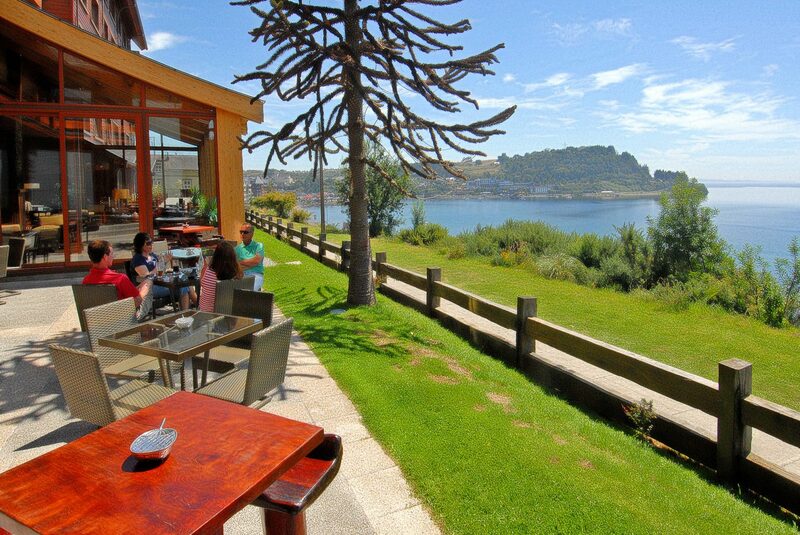 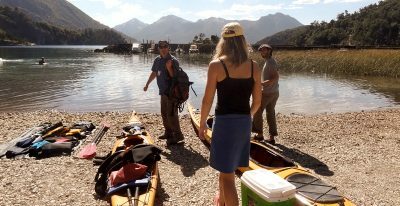 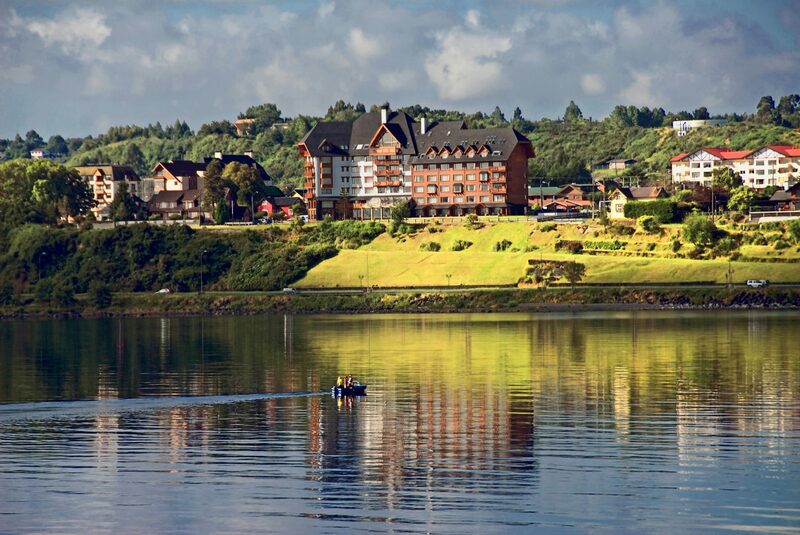 With a privileged lakefront location, this refined and comfortable hotel sits close to the Puerto Varas city center and offers panoramic views of Lake Llanquihue and the towering Osorno volcano. 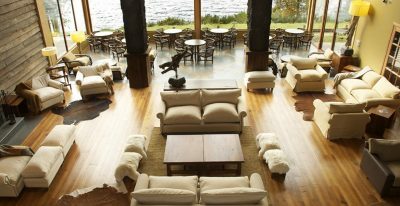 The 92-room hotel offers a restaurant and enclosed winter garden, both with lake views. 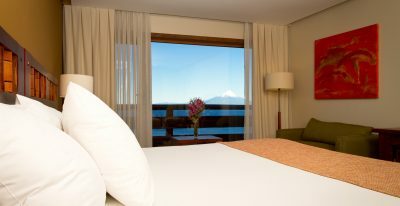 A top option in this area.